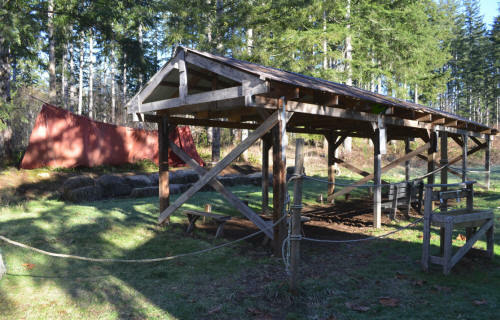 Camp Akela features an Archery Range. 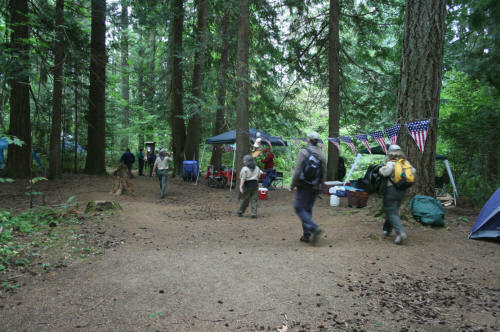 Camp Akela Lodge is used for program storage, and activities during the summer camp months. 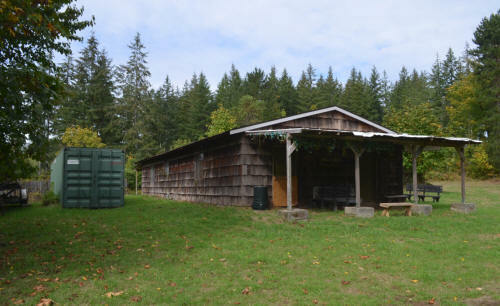 Photos of Fort Scarth BB Gun Range, located in Camp Akela at Camp Thunderbird.